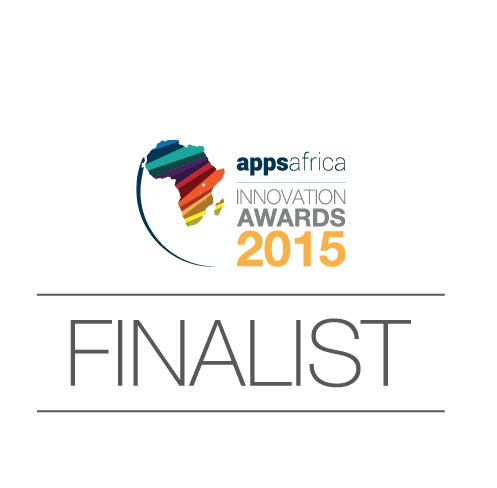 SimbaPay has been nominated as a finalist in the Best FinTech Innovation category of the annual AppsAfrica Innovation Awards. As a business that is passionate about disruptive innovation in FinTech, we’re well pleased to be nominated in the Best FinTech Innovation category. More so after being the overall winner at the just concluded Demo Africa 2015. We wish all the other finalists a great event. Team SimbaPay will be heading to Cape Town and will attend the awards party which will include key players from the African mobile ecosystem on November 16th, 2015. Applications will be assessed by a team of expert judges including Chidi Okpala (Head, Airtel Money – Africa), Mobile Monday South Africa, Ethel Cofie (Founder, Women In Tech Africa). The expert judges have been selected based on their knowledge, influence and contribution to the improvement of technology and business in Africa. See you all in Cape Town on November 16th 2015. If you will be there and would like to link up on that Monday or Tuesday, feel free to get in touch with us via our website or Twitter DM.